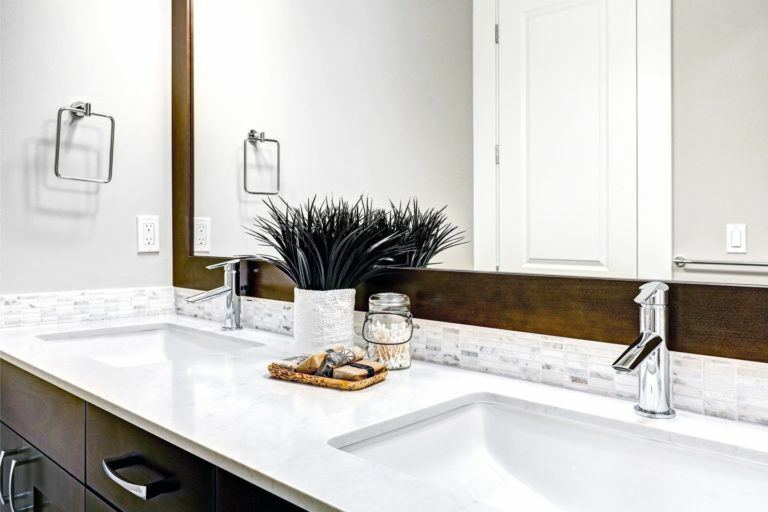 Whether you’ve recently moved into a new home or you’re the site manager of a residential or commercial renovation project, crackle glass is something you should know about. It is one of the latest trends in the world of interior design, constructed by laminating three pieces of toughened glass together and subsequently shattering the middle piece. It has a very stylish cracked-ice effect and it has become an incredibly popular choice for both functional and decorative applications. Crackle glass was first introduced in Venice in the 16th century. Glass makers realised that if hot glass was immersed in cold water, the sudden and extreme change in temperature made the glass shatter. This shattered glass pane could then be reheated to seal the cracks and moulded into the desired shape. To this day, glassmakers still strive to create the same “ice glass” effect as the Venetians; however, the process of manufacturing has changed a little in line with modern technology. A CNC machine is now used to shatter the inner layer of glass, and thanks to the laminated adhesive layers, fragments are held in place and a smooth yet cracked finish is achieved. Although it has existed for centuries, crackle glass is a very modern and contemporary way to style your home, office or commercial building. It is something a bit special, something out of the ordinary; each individual crack reflects the natural light in a room, thus creating a beautiful shimmery effect and successfully catching the eye. Here at The Glass Warehouse, we currently offer crackle glass in a wide range of different colours. Just use your imagination, mix and match different shades, and add a slick and sophisticated touch to any room. As previously mentioned, crackle glass is constructed using three layers of toughened glass. 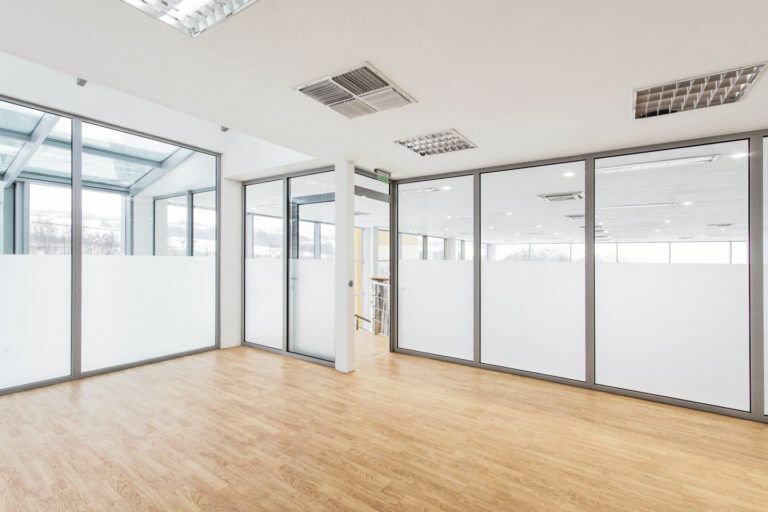 It combines the strength of both the toughening and laminating process, therefore creating a barrier that is incredibly difficult to break and offering effective resistance to accidental impact. Even if the top layer of glass was to break, there’s no need to worry about dangerous fragments and splinters of glass – the adhesive holds everything in place and the chances of injury are significantly reduced. Crackle ice glass is, therefore, a very suitable choice for areas where both style and safety are of paramount importance. Crackle glass is built to last. 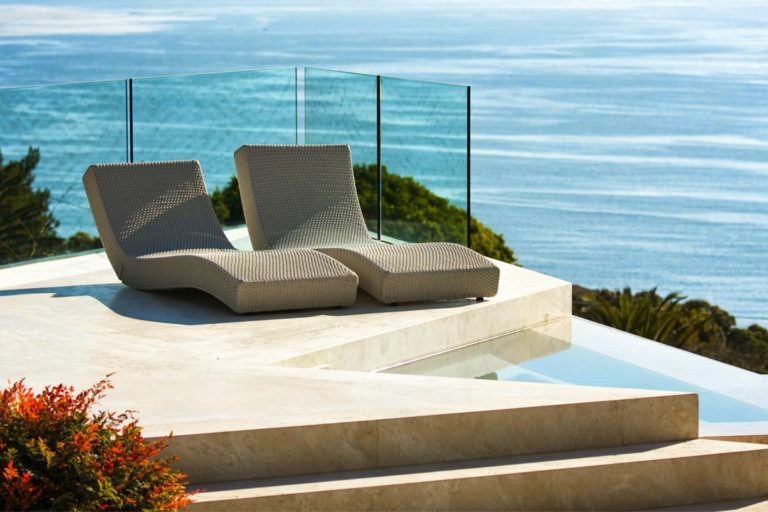 Crafted from toughened glass panes, it can be up to six times harder to break than ordinary glass and it demonstrates exceptional durability. 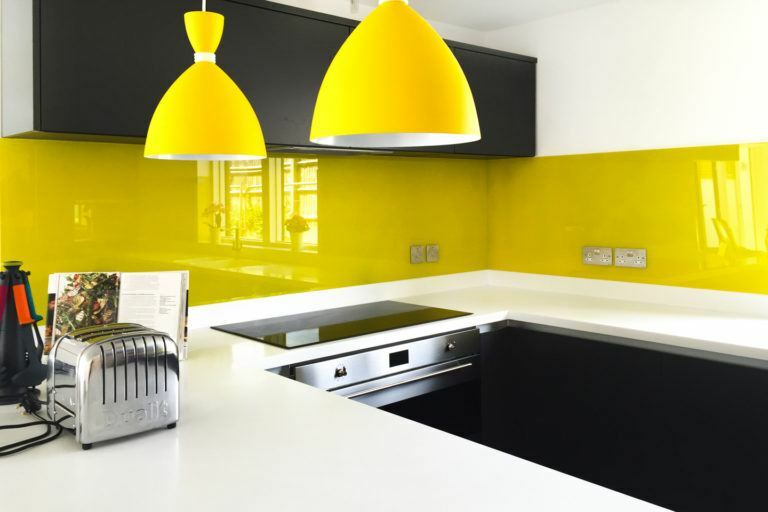 It can withstand the day-to-day wear and tear of many different environments – from the entrance of a family home to the communal kitchen of a hotel – and, whatever colour you choose, we guarantee it will not begin to fade over time. Thanks to its smooth surface, crackle glass is also very easy to keep clean and maintain. Simply wipe it down after use and it will continue to look as good as new. Perfect for use in a kitchen (or any space where heat generation is likely, for that matter! ), crackle glass demonstrates extremely effective heat-resistance. This is, once again, thanks to the materials from which it is made and its unique laminated and toughened construction. Place a burning hot pan directly onto the top layer of a crackle glass table top or worktop and, we guarantee, it will have no effect upon the structural integrity of the glass or its smooth and stylish appearance. 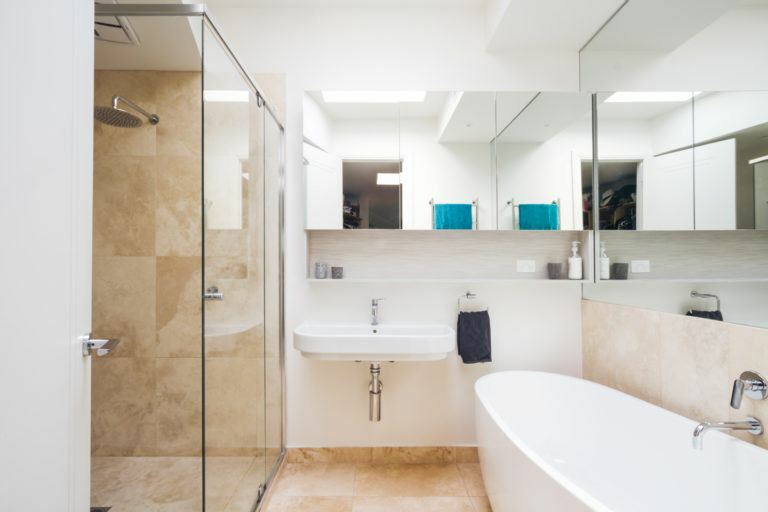 Thanks to the properties and features outlined above, crackle glass has a vast range of different applications – both within domestic and commercial settings. From crackle glass table tops and cladding to crackle glass splashbacks and work surfaces, they create an impressive focal point for your room, adding that extra-special wow-factor. Here at The Glass Warehouse, we also offer bespoke crackle glass to suit your specific needs and requirements. Whatever shape, size, or colour you need, we will design and create the perfect crackle glass product for you! 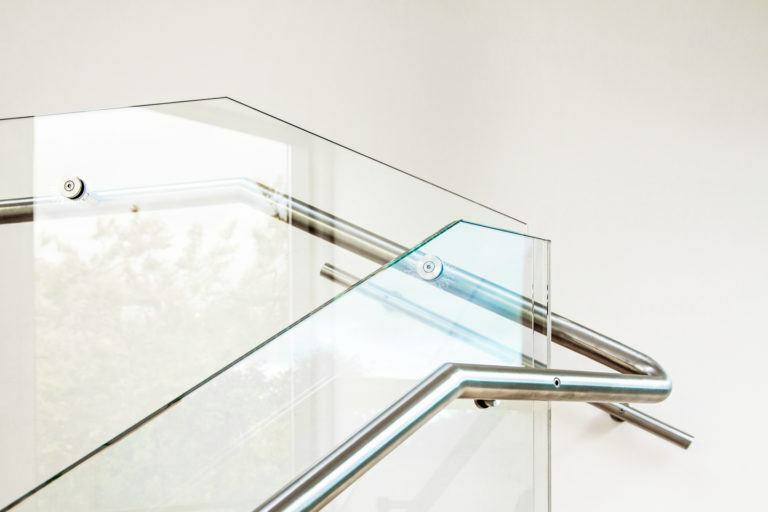 As one of the UK’s leading manufacturers and a one-stop-shop for all your glass requirements, it is only right that – here at The Glass Warehouse – we stock an extensive range of crackle ice glass. We demonstrate significant experience in the industry and, over the last few years, we have invested heavily in state-of-the-art processing equipment, such as two new CNC machines. These machines have made it possible for us to create high-quality and impressive crackle glass for a wide range of applications, including crackle glass splashbacks, worktops, furniture and cladding. Available in a variety of colours, it is the perfect way to add a modern and decorative touch to your home. If you would like to find out more about crackle ice glass and its remarkable properties, or if you have any questions about the products we currently offer, please feel free to get in touch. Our friendly and knowledgeable team of staff are always on hand and happy to help with your enquiries. Just give them a call on 020 8500 1188 or send an email to info@egw.co.uk. Alternatively, if you are ready to buy your new crackle glass, head over to our online order builder. Simply put in your required shape and dimensions and join the crackle glass effect craze.